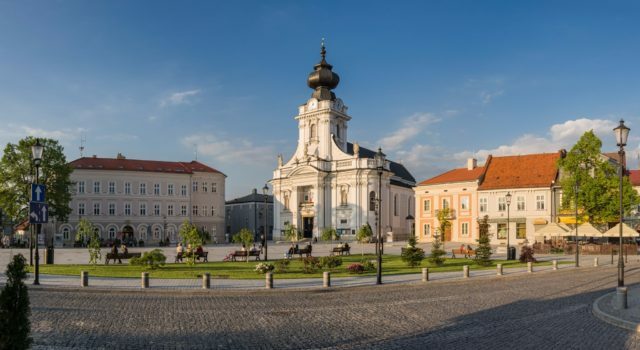 Kalwaria Zebrzydowska is a perfect base for exploring southern Poland, close to Krakow, Energylandia Amusement Park, Wadowice, Wieliczka – Salt Mine, Oswiecim – Auschwitz Museum. 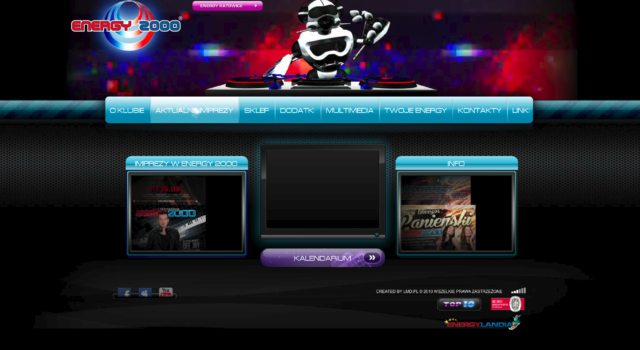 We offer tickets with discount! Especially for you, we offer attractive discounts on tickets to the park. 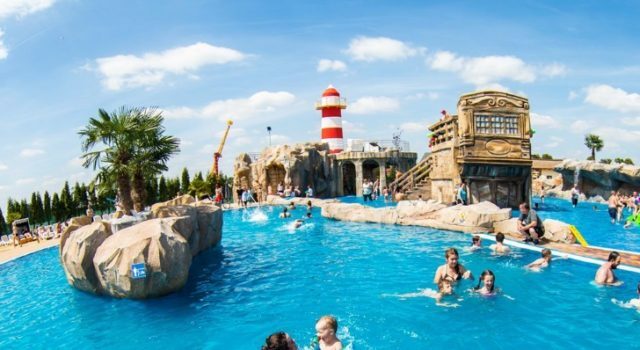 Energylandia is the first real amusement park, located about 25 km from our Hotel, offering its clients the highest level of service in the world, suitable for all ages, children as well as adults. We also sell tickets online – if you are interested, please contact us. Kalwaria Zebrzydowska is the Mannerist Architectural Park with Landscape Complex and Pilgrimage Park. Since 1999 it is listed on the UNESCO World Heritage List. The Baroque Church of the 17th century is famous for its miraculous image of Our Lady of Calvary. Calvary is known for organizing colorful passions and indulgences. 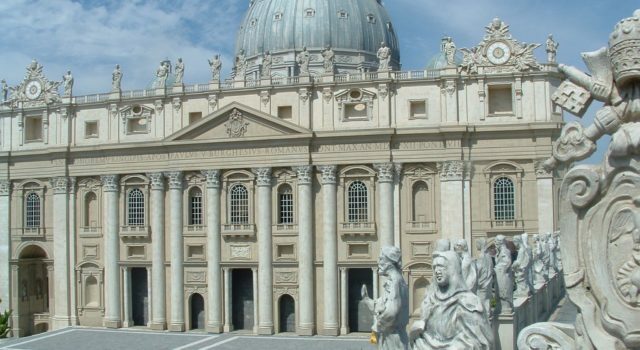 The greatest processions take place here during Holy Week and on August 15, during the feast of the feast of the Assumption. 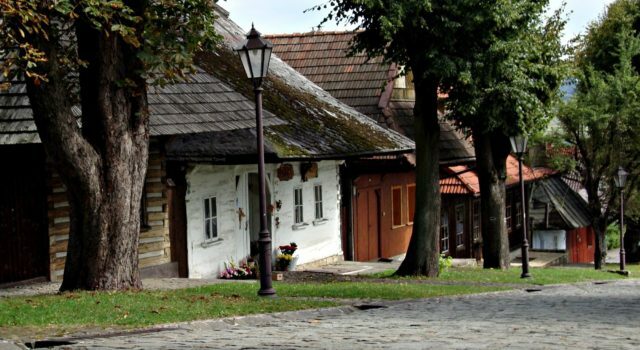 Lanckorona is small village, located only 5 km away from Kalwaria Zebrzydowska, which preserved original wooden buildings from the second half of the 19th century. Worth sightseeing are also the ruins of the castle inscribed on the UNESCO World Heritage List. Situated 20km from Kalwaria.Its main attractions are: Miniature Park, Dinolandia. At the reception you can buy tickets to Inwałd Park. Only 20 km away. During summer it’s Dinopark – Dinozatorland, and during winter – Santa Claus Park. 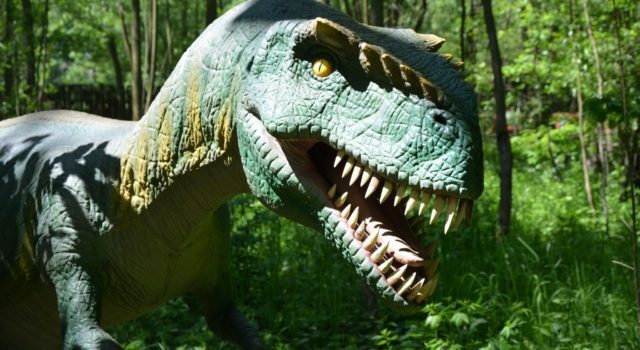 At the hotel’s reception you can purchase tickets to Energylandia and Dinozatorland with 5%. 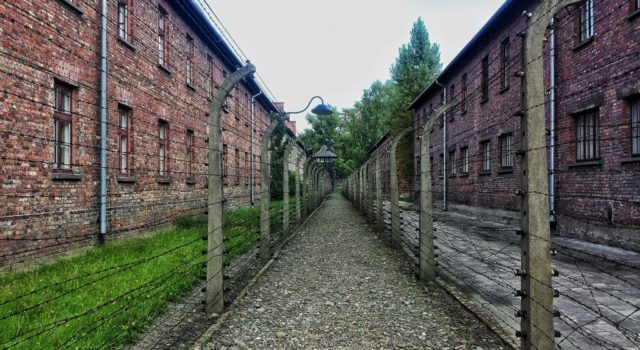 Oświęcim with the Auschwitz-Birkenau – Holocaust Memorial Museum in nazi concentration camp is about 40 km away. We are only 30 km away from one of the oldest Polish cities, with over a thousand years of history, which has valuable architectural features, it houses many cultural institutions that accumulate priceless monuments. Until 1795 Kraków was the capital of Poland and until 1611 the seat of the rulers of the Polish state. 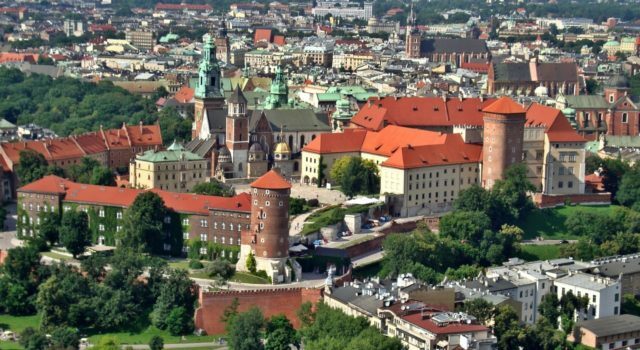 Sights worth seeing: Wawel Castle, Dragon Cave, Royal Road, Kosciuszko Mound, St. Mary’s Church, Klostor. Franciscans, Bishop’s Palace (Papa window), Cloth Hall. 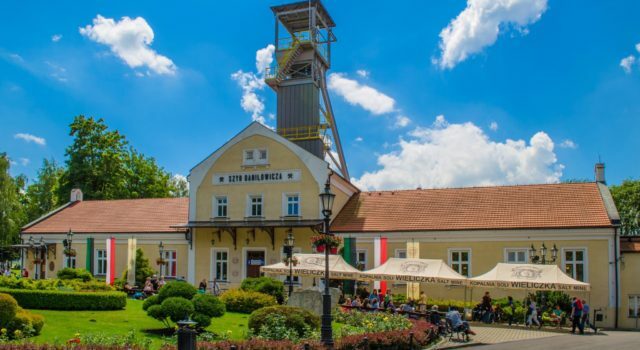 The historic Salt Mine in Wieliczka (only 40 km away) is the only mining facility in the world, operating continuously from the Middle Ages to the present. In 1976 the salt mine in Wieliczka was entered into the national register of monuments. Two years later, in 1978, UNESCO entered the first list of world cultural and natural heritage. © 2019 Hotel Barka. All rights reserved.